Normally, it wouldn't be a big deal when the leaders of the House and Senate health committees say they think vaccines are a good thing. But with President Trump's history of questioning the safety of vaccines, the bipartisan letter written to their colleagues today could send a more powerful message about where they stand. 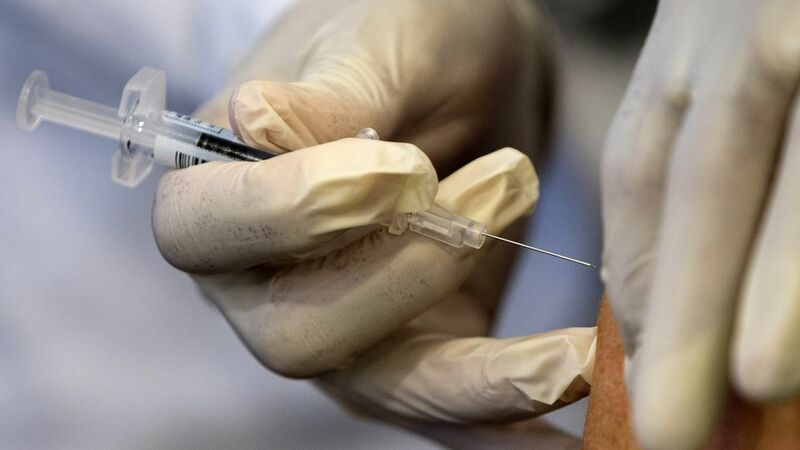 "We write to you today to highlight the importance of immunizations, which protect Americans, especially infants and children, against outbreaks of serious and deadly infectious diseases. Vaccines save lives," the group wrote. It included Sens. Lamar Alexander and Patty Murray, the chairman and ranking member of the Senate HELP Committee, and Reps. Greg Walden, Frank Pallone, Michael Burgess and Gene Green of the House Energy and Commerce Committee. Between the lines: Prominent public figures — like Trump and Robert F. Kennedy Jr. — have been questioning the safety of vaccines, and whether they have a link to autism. This letter seems to be an attempt to bring the political conversation back to scientific facts, rather than unfounded conspiracy theories.